Most eye diseases, like diabetic eye disease and glaucoma, have no apparent symptoms or warning signs and, without an eye checkup, patients learn about the condition when it’s too late. The results of the eye checkup will determine your propensity for eye disease or if your eyes simply need the right eyewear to function well. A full eye assessment may take more than an hour and consist of procedures that range from reading a simple eye chart to looking into high-powered lenses. The simplest test an optometrist would do when you visit an eye care clinic is the test for visual acuity. This is usually performed using a projected eye chart placed at a distance from your sight. You will then be asked to cover an eye alternately while staring and reading the items on the chart. One of the more important and sensitive methods, on the other hand, is pupil dilation. 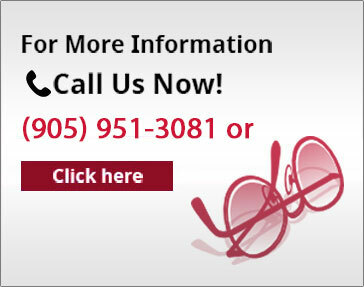 This procedure aims to see the internal structure of your eyes. During the dilation process, or when your pupils are enlarged (which is around 20 to 30 minutes), your eyes will be more sensitive to light and will have difficulty focusing on objects near to you. The optometrist will then use various instruments to examine your eyes. Since the effects of dilation last for hours, you may be given a pair of sunglasses to help you minimize the glare of the sun or other lighting on your way home. By going to an eye doctor or optometrist, you will learn new ways to properly protect your eyes while you go about your daily activities. 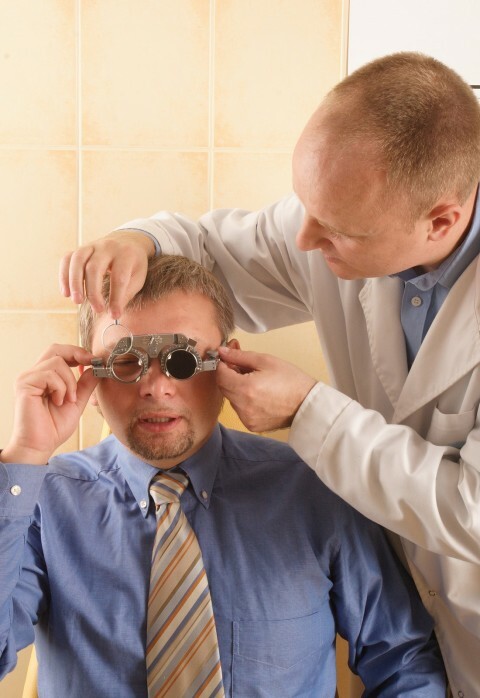 Although a doctor of optometry may diagnose eye diseases and prescribe medication for mild cases, the more complex cases are referred to specialists, like ophthalmologists, for advanced treatment or surgery. To keep your eyes healthy, visit a local eye doctor in Bolton, like the optometrists of Bolton Vision Centre, for advice on the right prescription eyewear, sunglasses or eye guards to use at work or outdoors. The optometrist will also recommend nutritious foods for your eye health, such as fruits, leafy vegetables and fish.